All pumps are not made for all mothers. The majority of purchasable pumps as well as those provided through insurance are not meant to be shared between mothers—even if you’ve been told you can buy new pumping kit parts. The only pumps for rent are the high-cost pumps usually carried through your local hospital’s lactation center or a reputable IBCLC. IBCLCs can help you whittle down that long list of pump possibilities to just three or four from which you can choose. We do not carry or sell breast pumps, so we will be happy to refer you to a location to get the pump of your choice or help you get that through your insurance provider. When you are ready to wean your breastfeeding baby, do not stop cold-turkey. This virtually guarantees painful engorgement and the potential for a breast infection (mastitis). IBCLCs can assist you to meet your weaning goals safely and comfortably. Be prepared for your return to an outside employment situation. 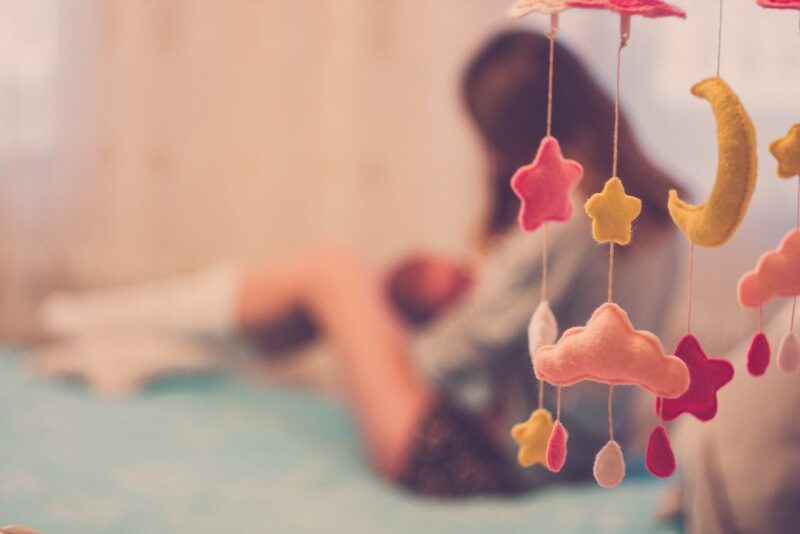 Give yourself ample time to establish a copious milk supply, have a high-quality breast pump, begin storing your milk and aim for at least a week’s worth of frozen milk prior to your first day back, find a daycare situation you are completely comfortable with, and gently introduce a bottle to your little one. IBCLCs can help you determine when to begin pumping, how to best store your milk, provide breast milk storage and feeding information for your daycare provider, and teach you how to gently introduce a bottle.